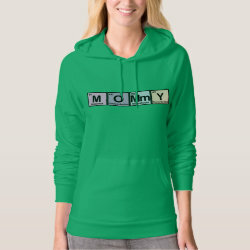 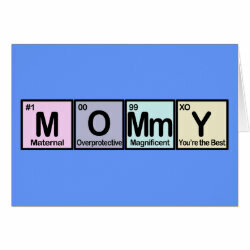 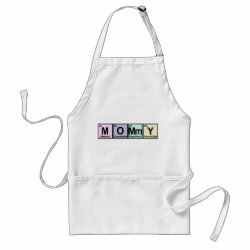 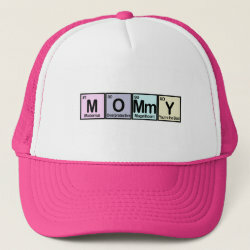 This whimsical design has the word MOMMY spelled out using elements from the periodic table - except the elements are all mother-related! 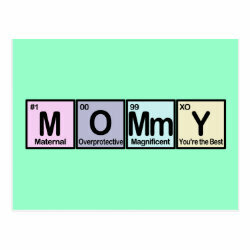 M (#1) is More... for Mommy; O (#00) is for Overprotective; Mm (#99) is for Magnificent; and Y (XO) is for You're the Best! 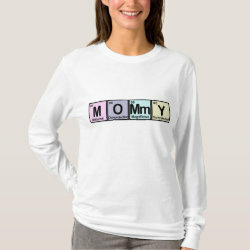 So cute for Mother's Day, mom's birthday, or any day of the year!